and take them with us as we carry on. I wanted to share this with you…. When my dad worked for Consolidated Freightways (CF Trucking), they donated the shipping costs related to transporting steel beams from the World Trade Center. They were being shipped to Rancho Cucamonga where a local artist was creating sculptures for various memorials across the US, part of a program called “Freedoms Flame”. Unfortunately, during this time, CF filed bankruptcy and tons of their trucks were still loaded with products from different companies that now were being abandoned. Most of the steel beams had already been delivered thankfully! At CF, my father’s last tasks included organizing the auctions to move all that merchandise & CF property. 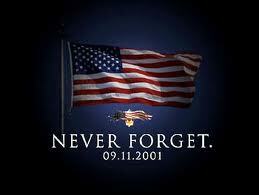 It was during this time that he discovered one remaining Steel beam from the World Trade Center. No one at CF wanted it. He was afraid it would end up in the dump so he brought it home in a very large crate box. He contacted the artist’s representatives and was told that they had more than they needed. It sat in his garage a little longer. When we would go visit my parents, we would marvel at the crate box and get little sneek peeks thru the grooves at the steel beam within. After a couple years, they relocated to Texas and they moved the beam with them, still not sure what to do with it but knowing that they definitely had to give it back in some way. My parents live in Lake Worth in a tight knit community, where they met a local city official. My father mentioned the beam & shared the story with him. He offered it to the community for any future memorials. I guess some time passed and he didn’t hear anything so he forgot about it again. A few months later, he finally got the call he had been waiting for! 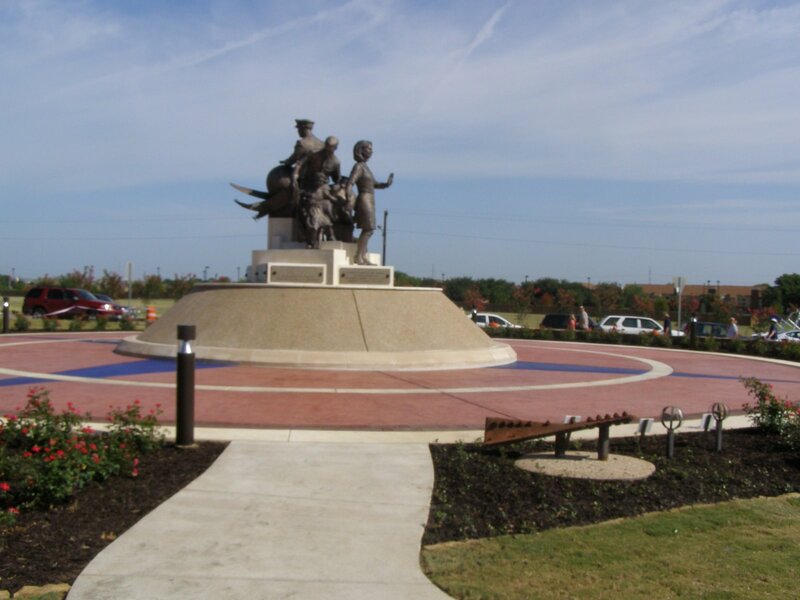 A memorial was being built in Grapevine Texas. This memorial was going to include a garden and would be visible from the flight paths at Dallas-Ft. Worth Airport. The steel beam finally had a resting place! The dedication was on the 4th of July. You can see what they’ve done with the steel beam. My mom told me they will be placing a note card in front of it letting people know how it was obtained & my dad’s name will be included. Kinda cool huh? 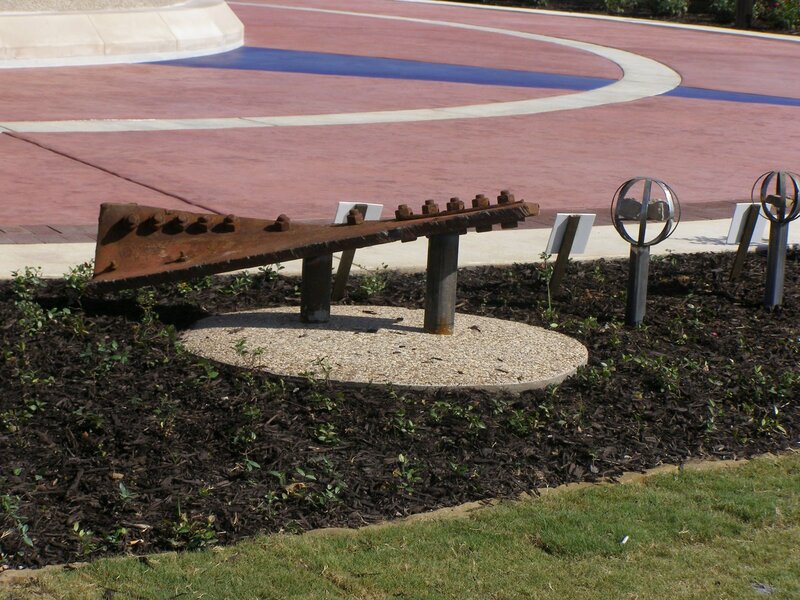 So if you are ever in Grapevine Texas, be sure to visit the 911 memorial garden!